Freshly inked and ready to print! I love custom mixing color and watching the block come alive! 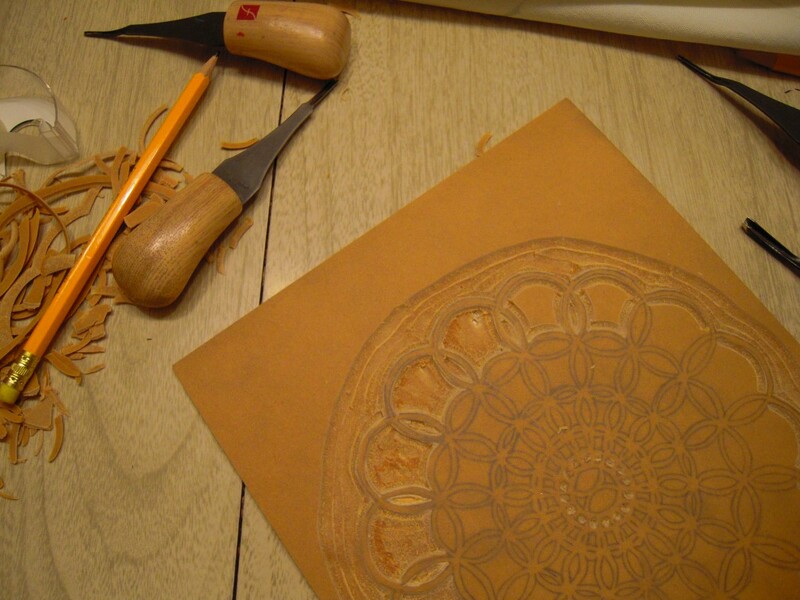 After transferring the pattern to the block I've begun the long process of carving away. I was thinking about the crochet and lace process as I carved. Both take a lot of time and I wondered if I was crocheting a doily if it would be done at the same time or close. After not carving a block for a couple few months I was reminded how much sheer muscle and control you have to have. 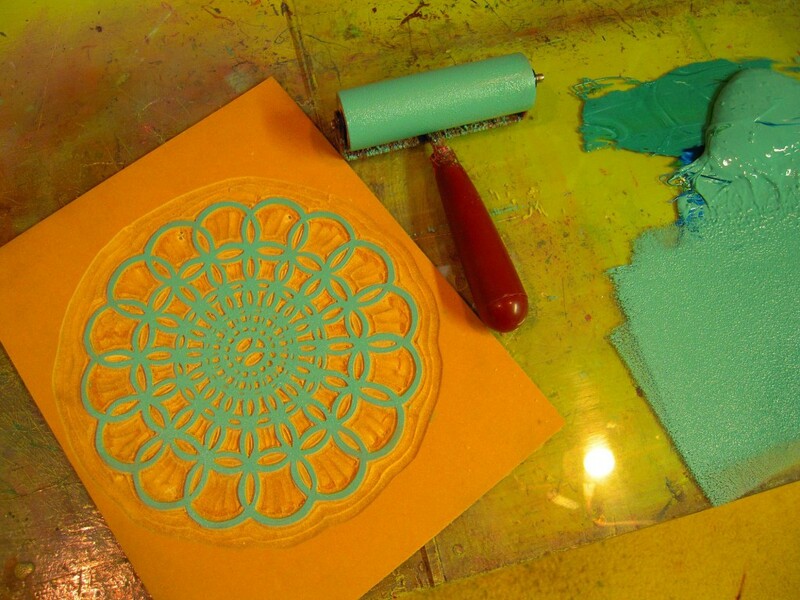 I love the process and power of printmaking! And here it is, hot off the press! I literally just printed this! A modern twist on an old school linen dating back to the 17th century! Inspired by a stack of plastic doilies I have and thinking about the ones my grandma had growing up I just decided to carve this block spur of the moment last night. Seemed like the right thing to do when I couldn't sleep! I also printed up some pieces to sew into pillows, so stay tuned to my shop for those! There’s something about summertime that evokes that fresh linens on the line feel and smell. So in honor of fresh air the color of the month is pure clean white! I have been spending a lot of time in the garden lately. 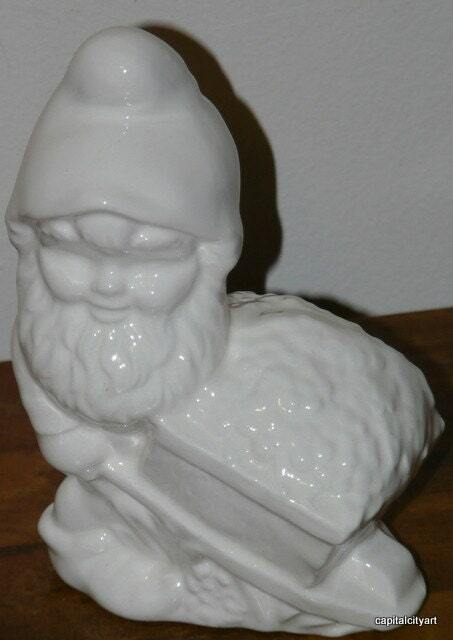 I think it has inspired this curious little wonderland of white planters, gnomes, and animal friends. This time most of the color of the month comes straight from my personal collection. The phone is available in my vintage shop but the squirrel planters are mine all mine! A great blend of old and new ceramic pieces, plus a bit of melmac of course! 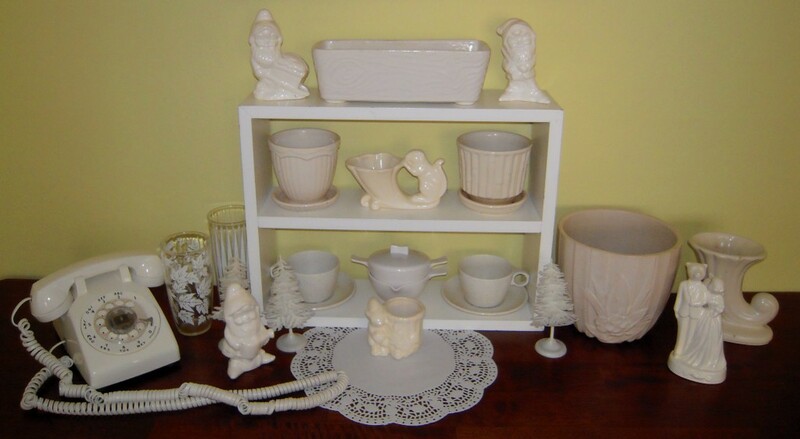 My favorites are some of the many McCoy planters I have, the faux bois long planter on top, the small bamboo one and the large planter to the right. Check out the bear and squirrel wedding cake toppper by Melabo! You can pick up your own custom creation in her great shop and the trio of gnomes were made by my brother and fiance, check the link below! Plus you can never go wrong with a doily! From CapitalCityArt on Etsy, these ultra cute gnomes look great in a modern home! I'm sure if you asked for a set they'd oblige. I’ve been keeping myself super busy lately in the garden. With all my travel, especially the last couple of years, my gardens simply got out of control! This year I’m stayin home and reclaiming them. Here’s a sneak into one side of my yard. I just snagged this amazing chair and table set at a sale over Memorial Day! 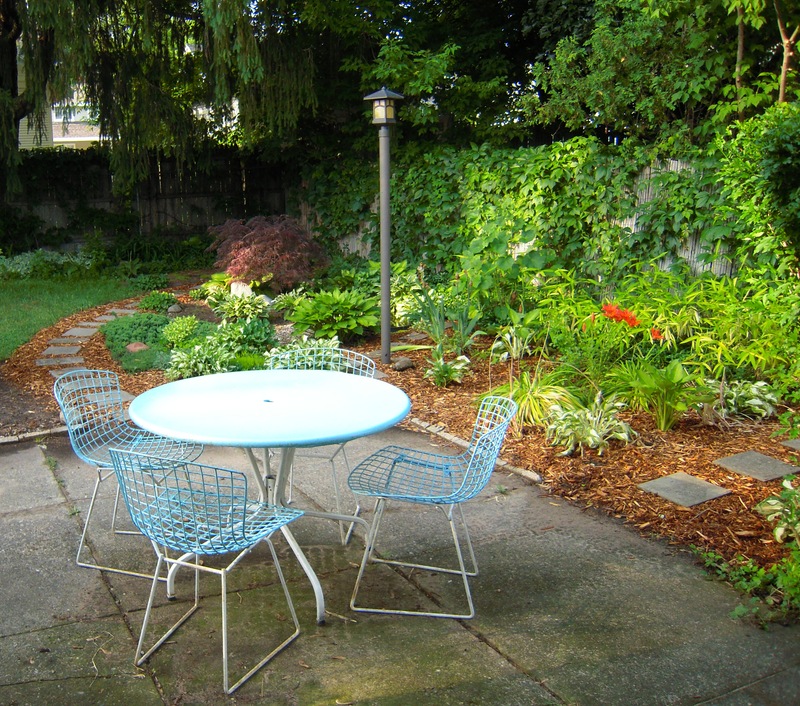 The perfect place to relax and enjoy the yard!